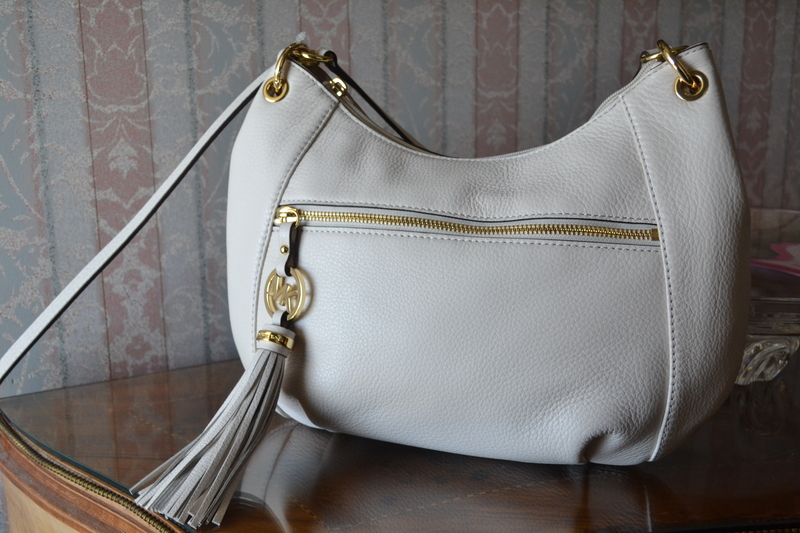 Score this white leather tasseled handbag by Michael Kors in time for Spring during our silent auction on April 5th. Save by buying your ticket for $35 before 5:00 PM on April 2nd. Ticket sales will be $50 at the door and you won’t want to miss out on all the pre-registered goodies in our swag bags! Don’t let a ride stop you from enjoying yourself April 5th!